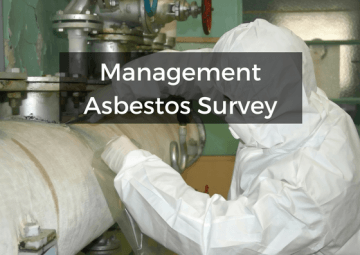 You should carry out asbestos sampling before commissioning a full asbestos survey. 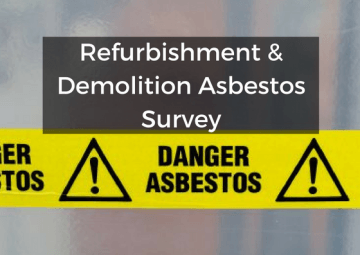 You can request an asbestos sampling survey for any building of any size or purpose, if regular building users or contractors want to find out the asbestos levels of a potential Asbestos Containing Material (ACM). Although undisturbed asbestos poses little risk, airborne asbestos is a serious health hazard. Therefore, it’s important to check the asbestos levels of any potential ACM. 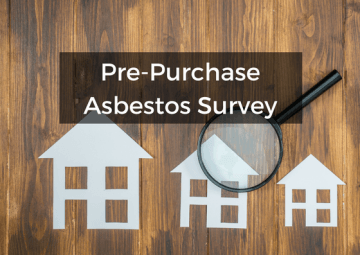 The official advice from the UK Government’s Health and Safety Executive (HSE) is to carry out an asbestos survey if your building was built before 2000. If you think there is an ACM in your building, you should conduct an asbestos sampling survey as soon as possible. Therefore, you’ll be able to find out whether or not you need a full asbestos survey. Carry out a targeted, relatively unobtrusive and efficient survey. Send samples of the potential ACM to a fully accredited testing lab to check asbestos levels. 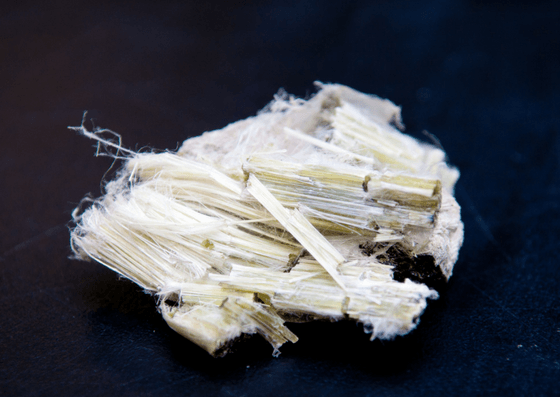 We’re experts in the identification and management of any Asbestos Containing Materials. If you are concerned there may be asbestos present in your building, get in touch with us as soon as you can. We will guide you through the entire surveying process, from sampling to reporting. Furthermore, if we find asbestos in your building, we can give you the advice you need to manage the situation.